MISSION — A firefighter battling cancer who was denied benefits by the city’s insurer was granted temporary paid leave by the city council Monday under a new policy. Homer Salinas, who was diagnosed with kidney cancer, was denied treatment by the TML Intergovernmental Risk Pool, the city’s insurance carrier. During a news conference held Feb. 16, the city vowed to take administrative steps to assist him while they continued to try to resolve the issue with TML. It was under that policy that Salinas, who is pursuing a final determination of his claim, was granted paid leave. “If there’s anything the city can do to help him, we’re going to help him within the law,” Councilman Armando O’Caña said after the meeting. 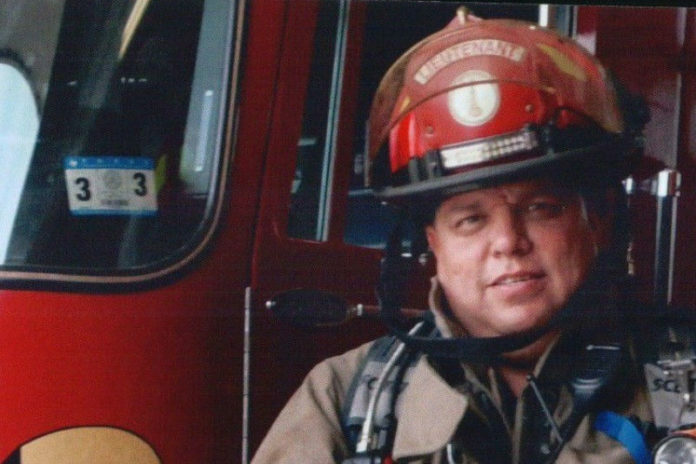 Salinas, who underwent treatment for removal of a renal cell carcinoma mass from his kidney in Houston, was denied coverage by TML, according to a news release issued in January by the Texas Association of Fire Fighters. At the news conference in February, city officials said they were considering taking legal action against TML but have yet to do so. The reason for that, O’Caña said, is because the city is waiting for TML to make a decision on Salinas’ appeal. Under the paid leave policy, which became effective Feb. 26, the leave will be with full pay for a period “commensurate with the nature of the presumed line of duty illness or injury” but for no more than 18 months. However, the firefighter may request an extension.